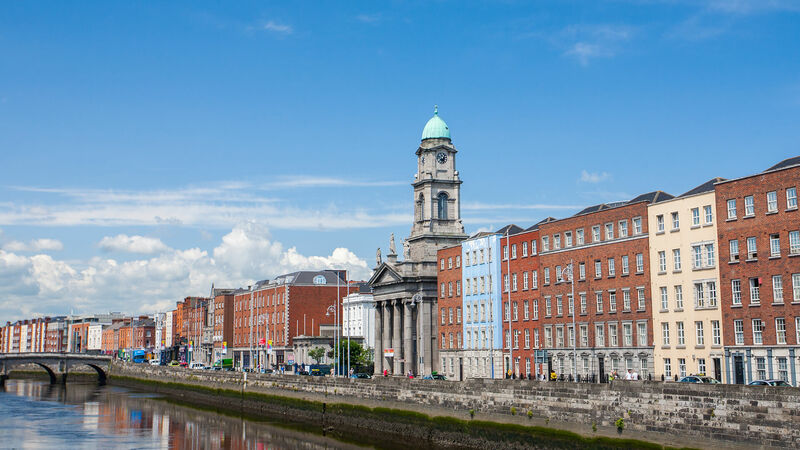 ILIM has been working with clients to deliver investment solutions and is entrusted with assets exceeding €67 billion across a broad range of asset classes and investment solutions. 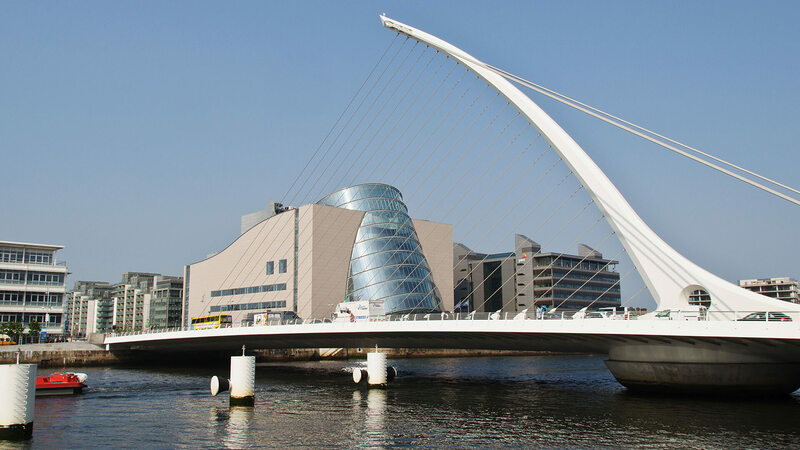 We work for a wide range of Institutional clients including insurance companies, wealth managers, pension schemes, fiduciary managers and sovereign wealth funds across Ireland, Europe and North America. Read our latest white paper, written by ILIM’s highly qualified and experienced Indexation and Quantitative strategy teams, and find out all about innovative and robust strategies that help you achieve investment goals.